My favourite part in the recent episodes, no matter how many times I see this clip I just can't get enough of it! 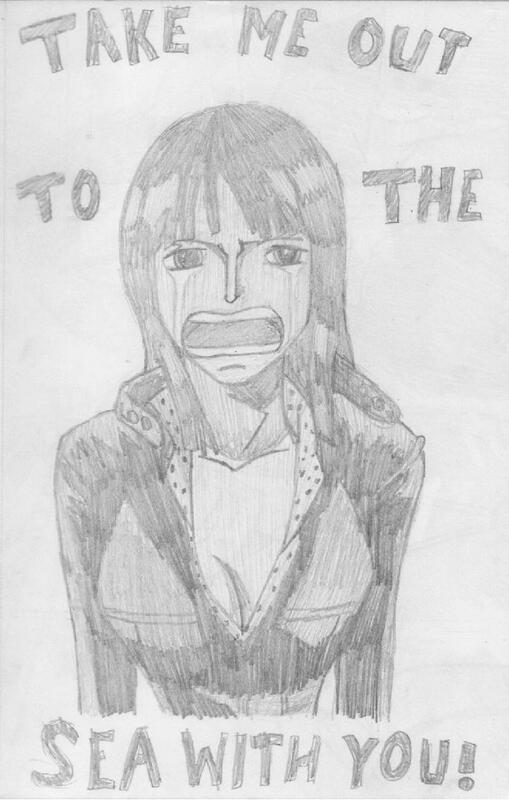 Another practice at drawing Nico Robin. Is it just me or does her waist get thinner and thinner each time? Oh well! Mild spoilers for no one up with enies lobby arc yet. Thank you for looking.